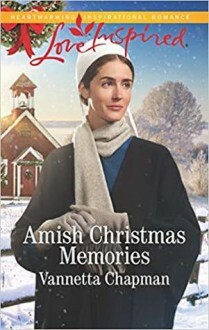 All she wants for Christmas is her memories An Indiana Amish Brides bookWhen a young Amish woman collapses in the snow shortly before Christmas, Caleb Wittmer rushes to her aid. Only, "Rachel" remembers nothing of who she is. Now his family has taken in the pretty stranger, disrupting Caleb's ordered world. He's determined to find out where she belongs...even if Rachel's departure means saying goodbye to his old-fashioned heart forever.